Public sector business planning is an essential step to ensure the organization’s long term viability, success and sustainability. It is important to therefore have clearly set goals, action plans, financial strategies, and the managerial capabilities to ensure the best possible service is provided from the public funds available. 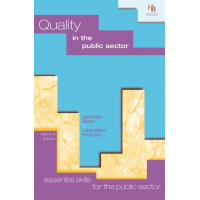 The books are part of the series called, ‘Essential skills for the public sector’. 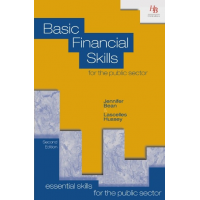 All books include examples and practical exercises to help learners apply their theoretical knowledge in real life situations. 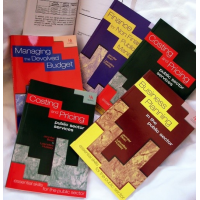 The books are written in a simple style to make it accessible to all involved in the business planning process. 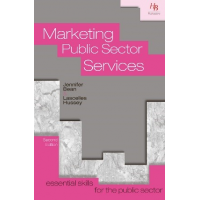 This book explains the following for public sector and nonprofit organizations: process of identifying a clear goal, SMART objectives, and different effective strategies and action plans. 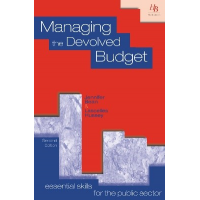 The book provides a framework within which public services can be provided and constantly developed, regardless of obstacles. 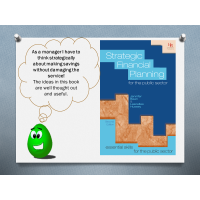 This book explains the importance of strategic financial planning. Effective planning ensures the organization can provide quality services with the resources available. 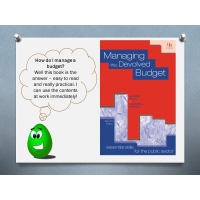 The book provides different ideas on how to effectively use financial resources to fulfil the organization’s long term goals. 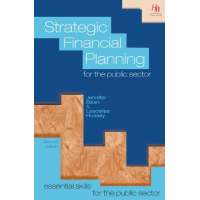 The book includes topics such as: financial planning process, risk analysis, resource management strategies, income generation, and cost benefit analysis. 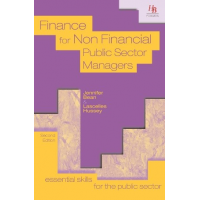 This book focuses on the skills and knowledge a public sector manager requires. It includes topics such as: crucial attributes of a manager, customer focus, management techniques, decision making, value for money, quality service provision, and entrepreneurship. Contact us now for more information about public sector business planning books. 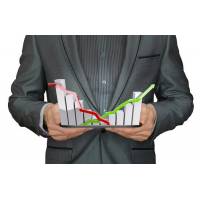 The financial competency assessments include additional resources for training. They test the level of skill and knowledge of individual staff. After completion of the assessment, a report is provided to indicate the level of competency achieved. In total, three attempts of the assessments are permitted. The questions are taken from a databank of questions. 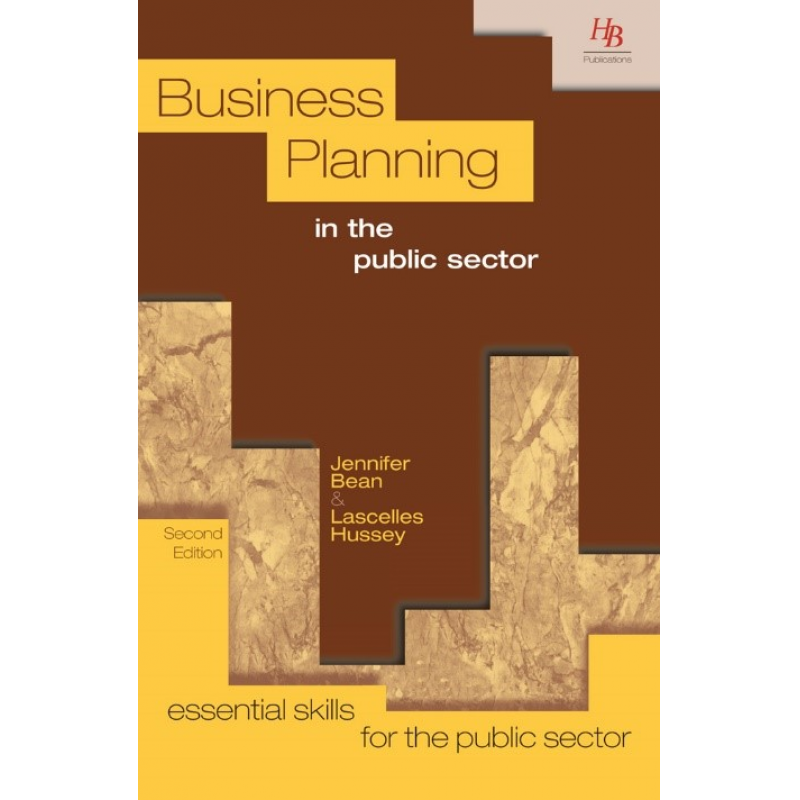 For more information about public sector business planning, fill out the form bellow.